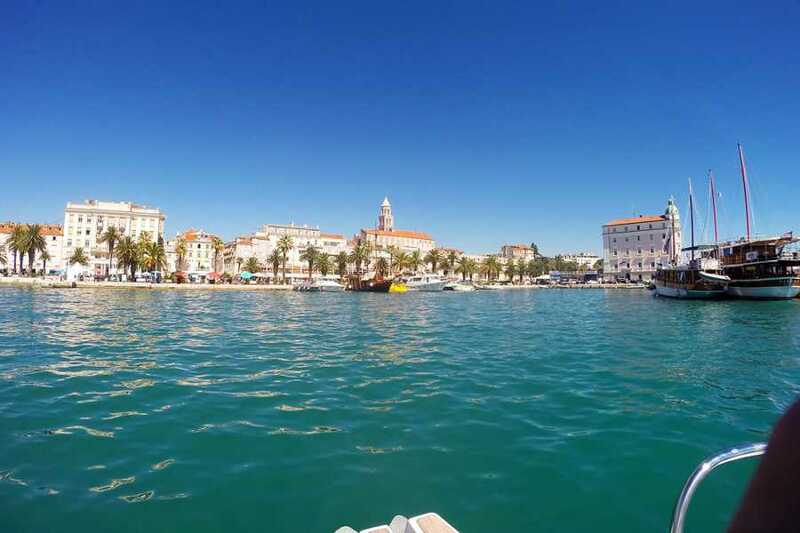 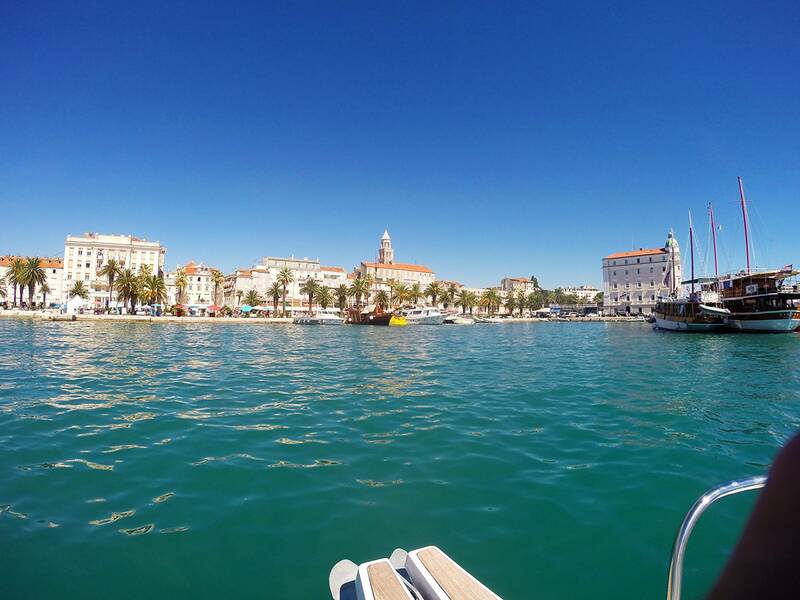 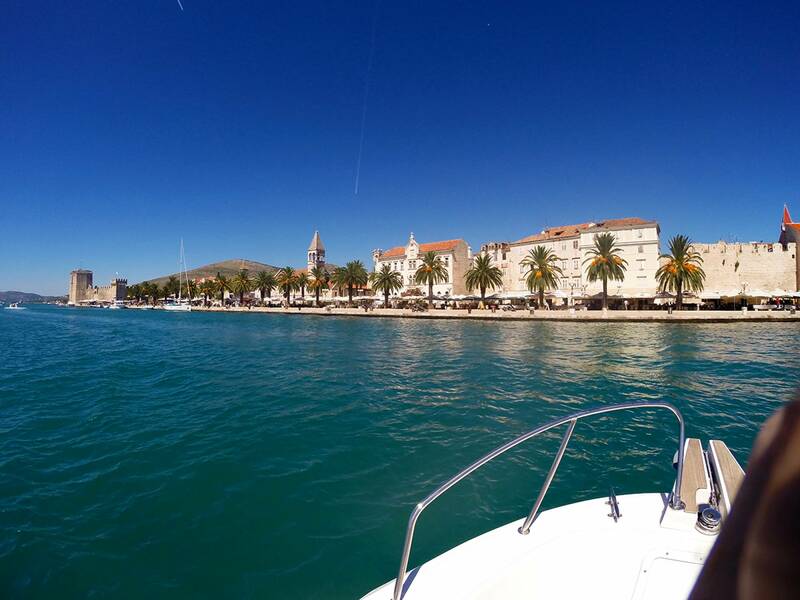 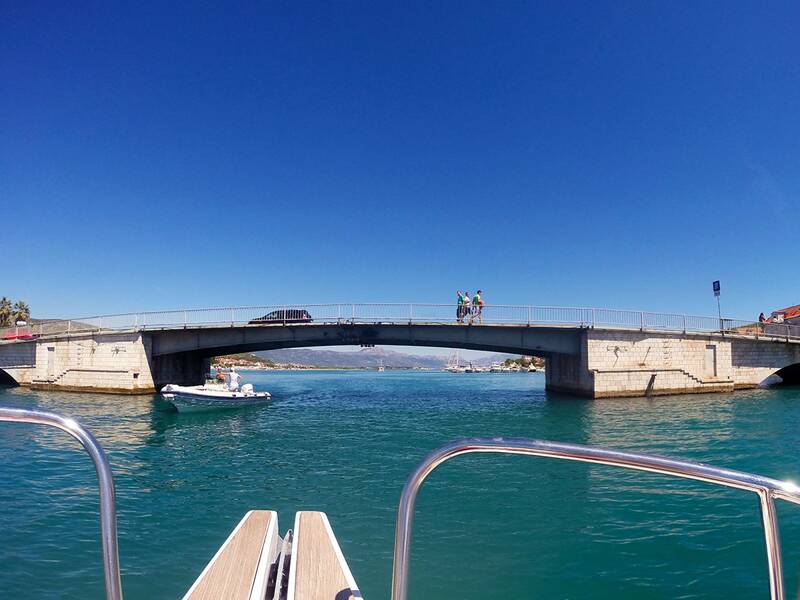 Admire the hard-to-forget picture of Split as we begin our tour on a speedboat. 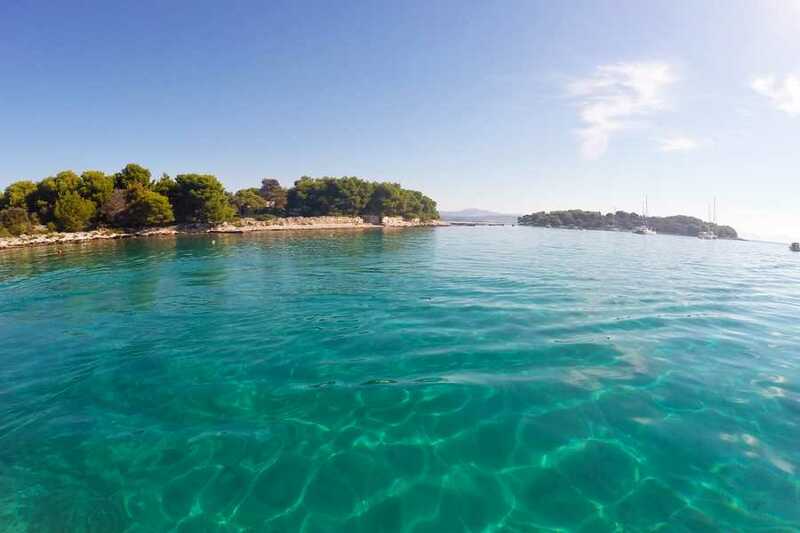 While that memory lingers, in the blink-of-an-eye we will reach the Blue Lagoon. 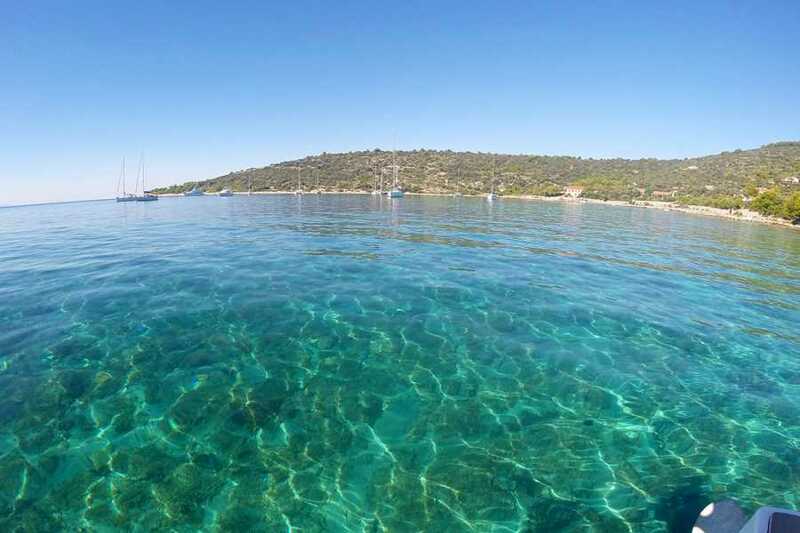 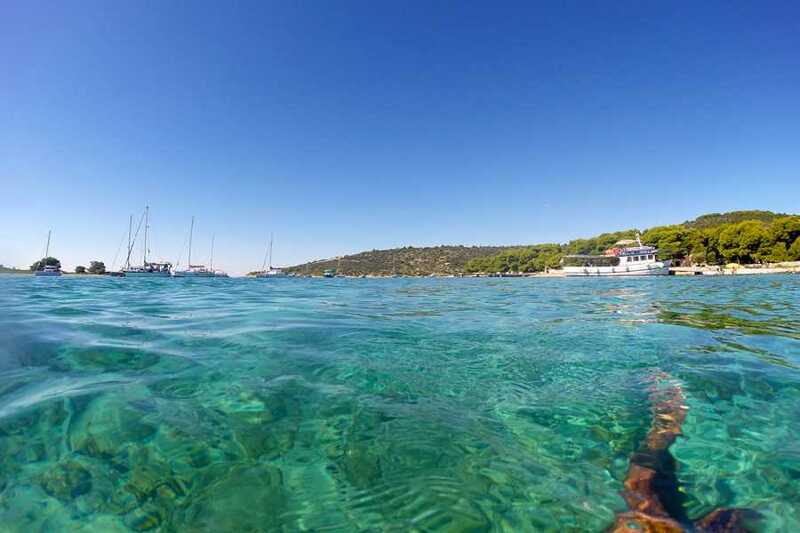 Relax in this attractive place with brilliant turquoise water, everlasting sunshine and a sandy seabed, which will certainly fulfill all your dreams of a tropical paradise. 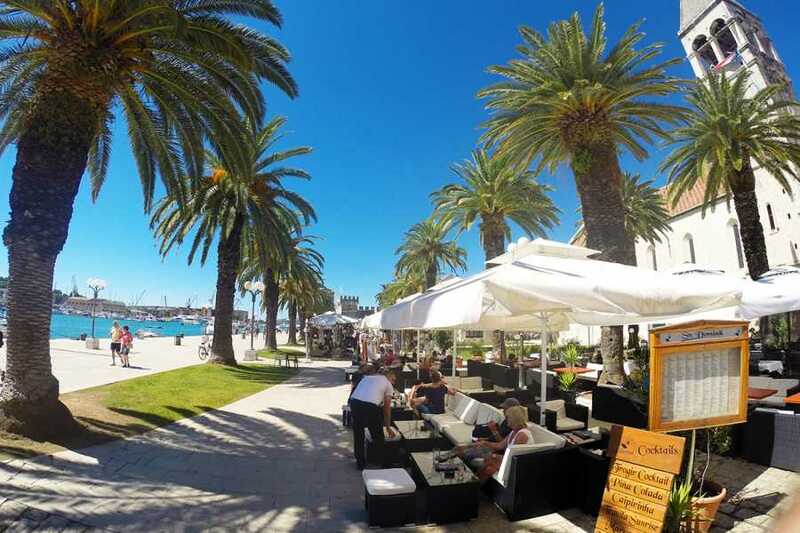 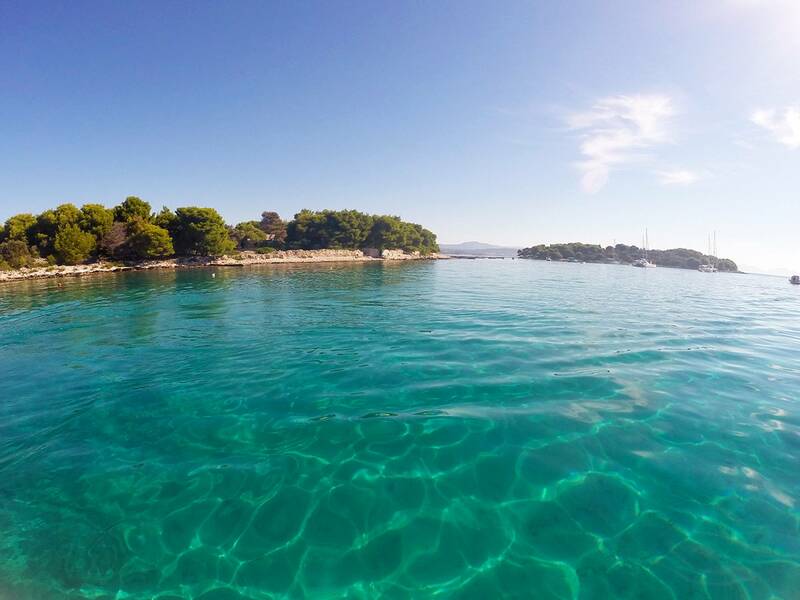 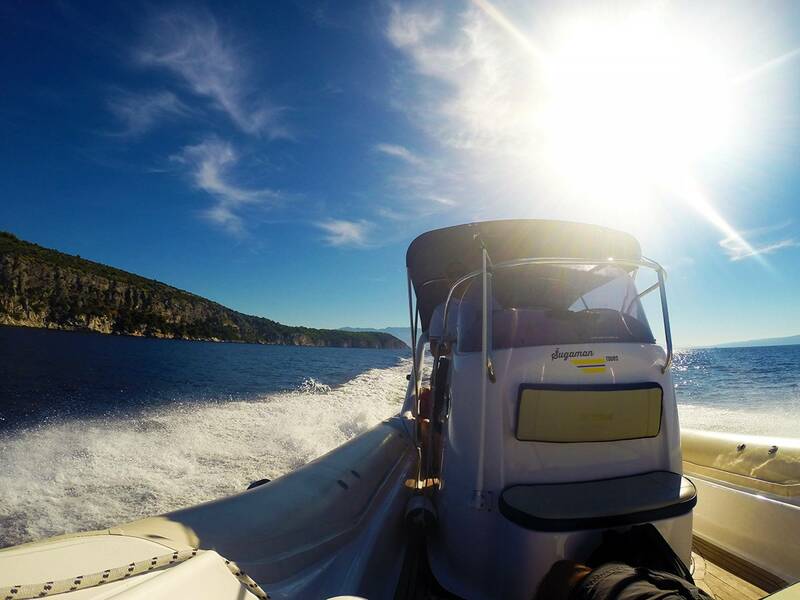 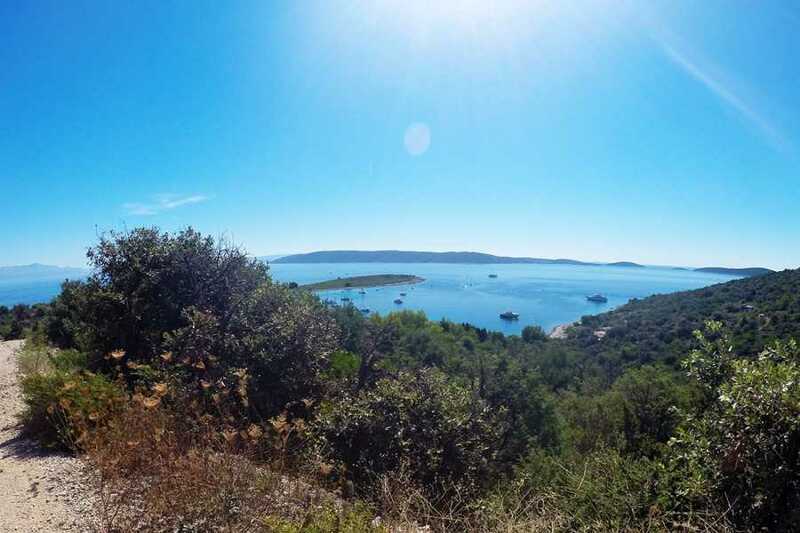 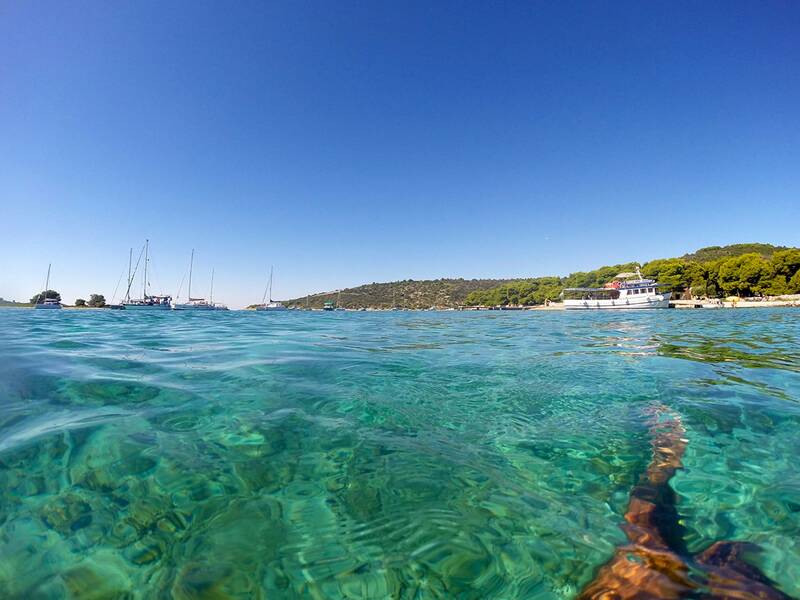 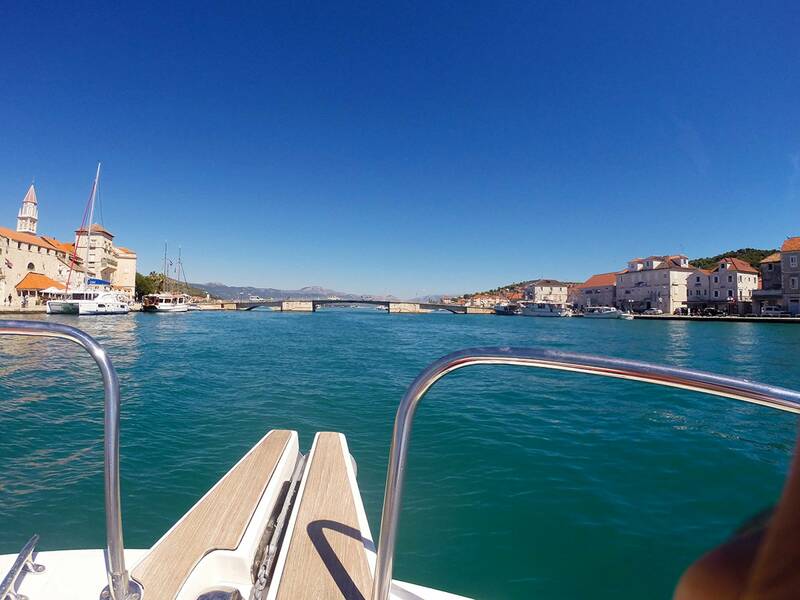 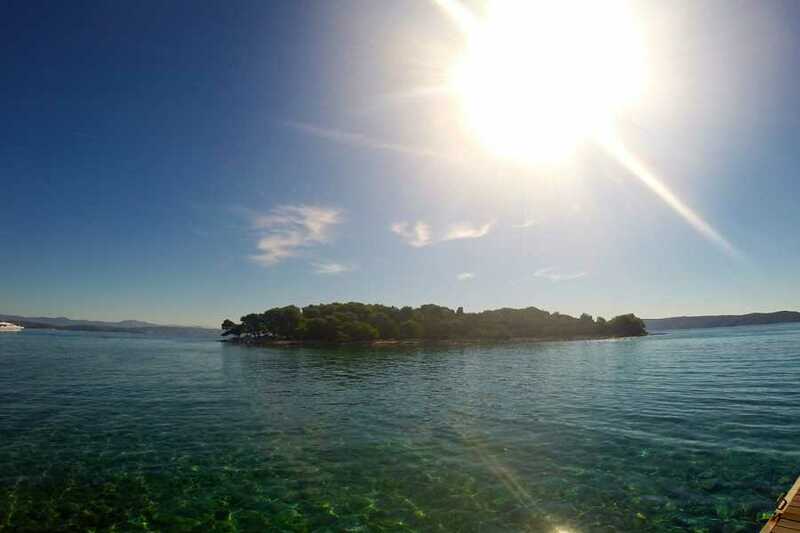 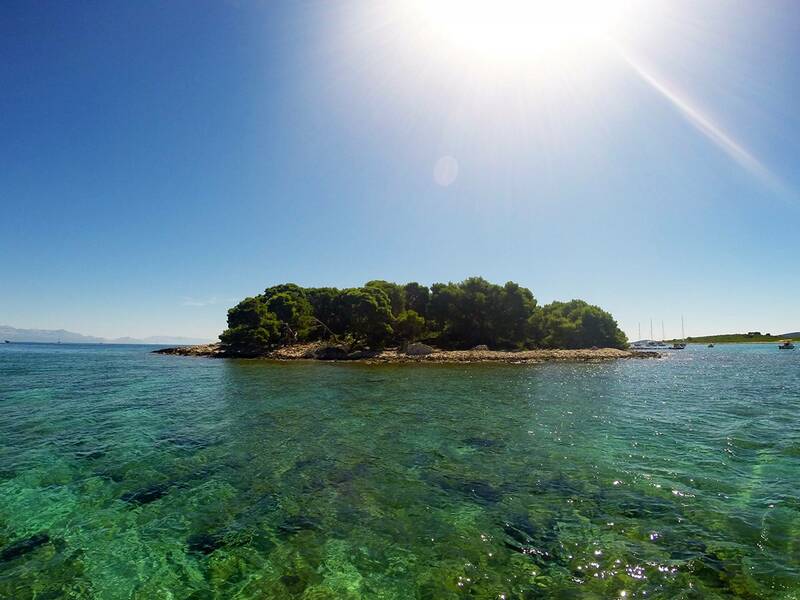 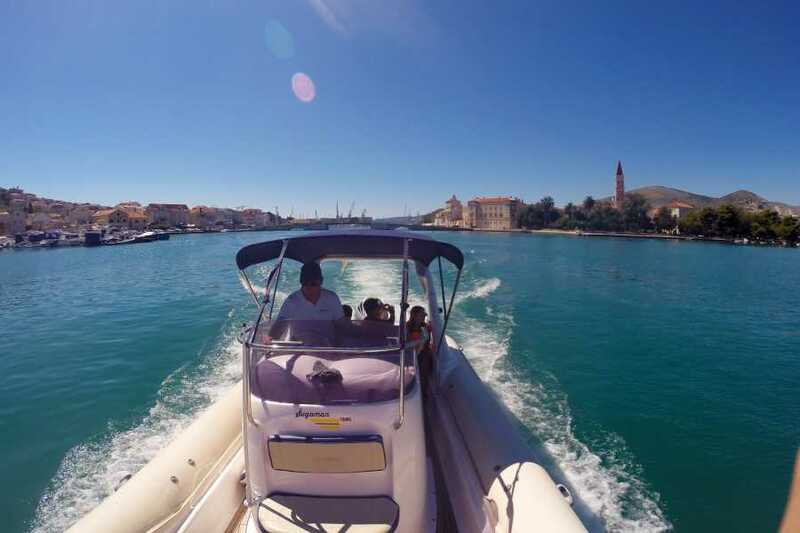 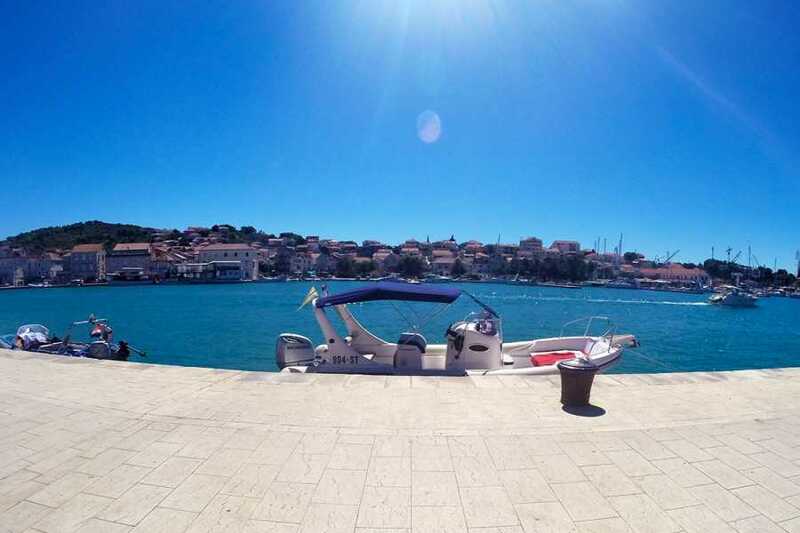 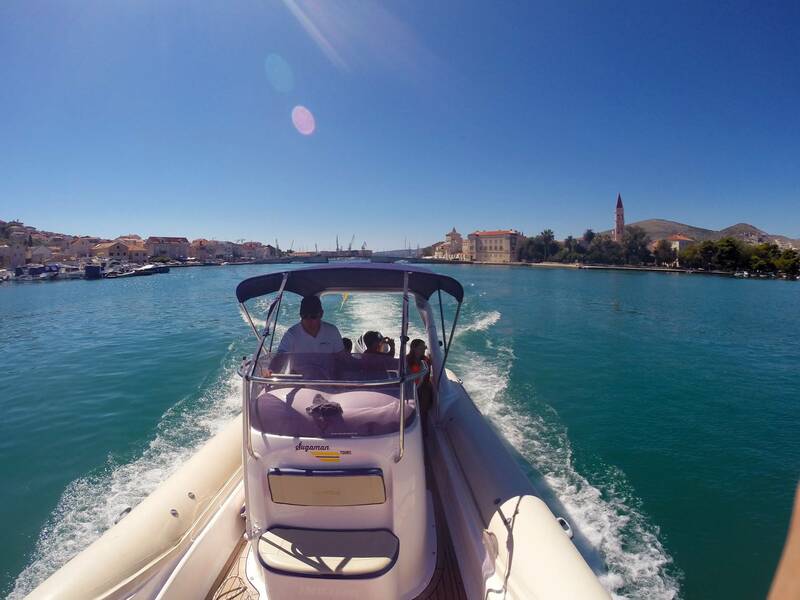 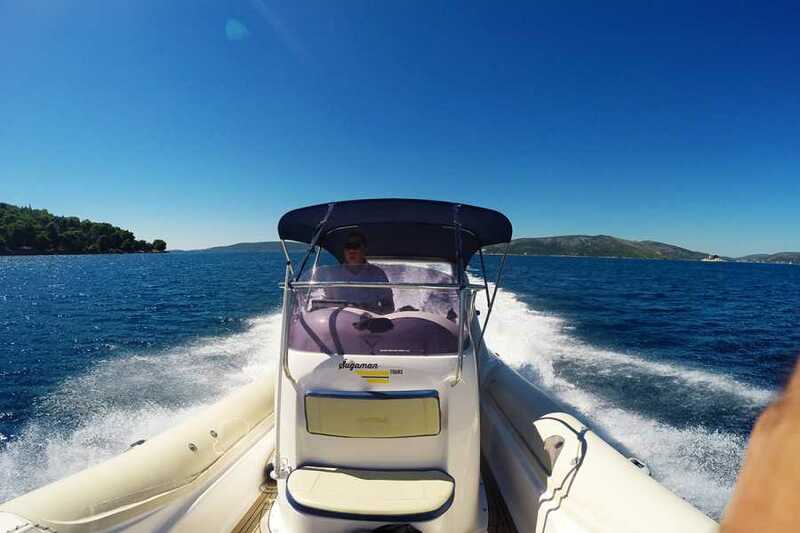 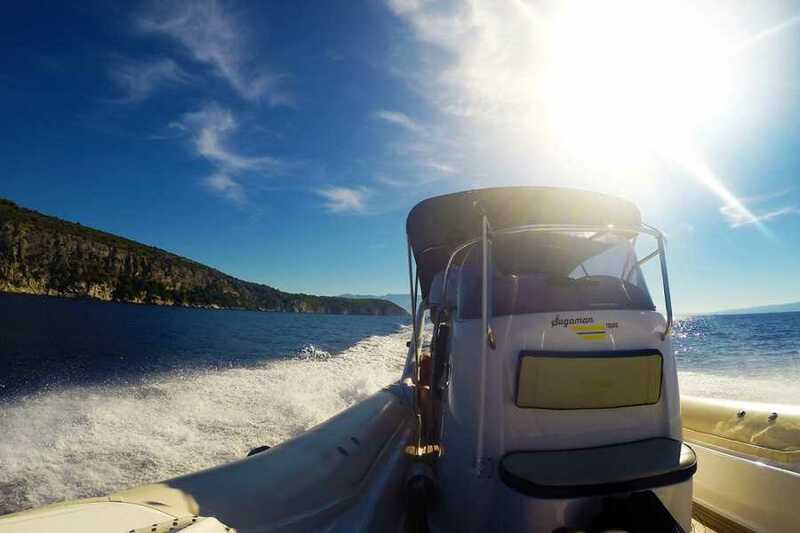 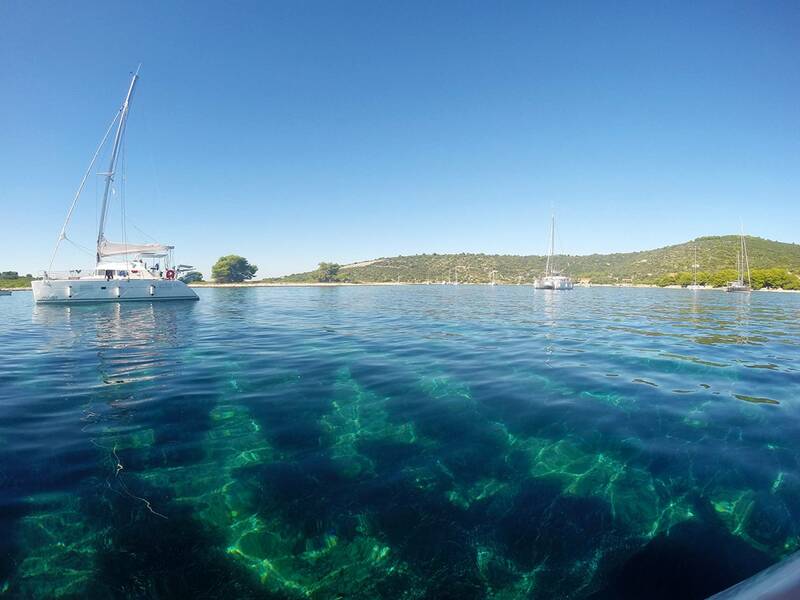 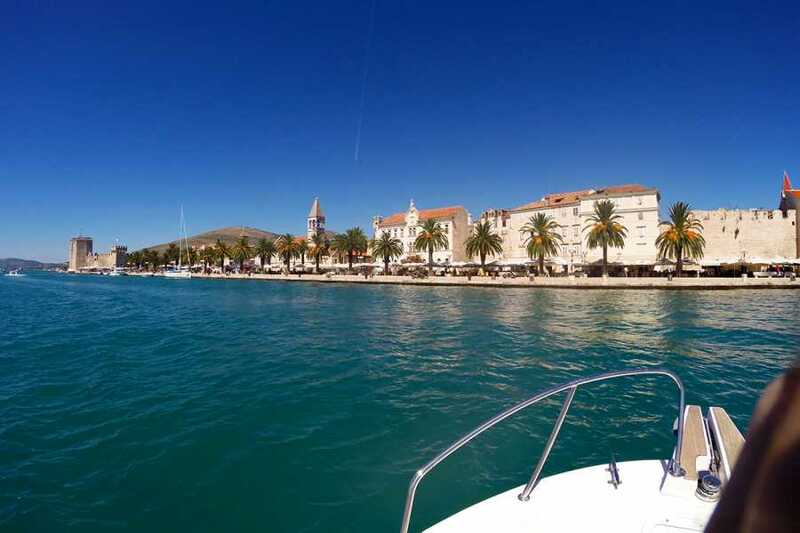 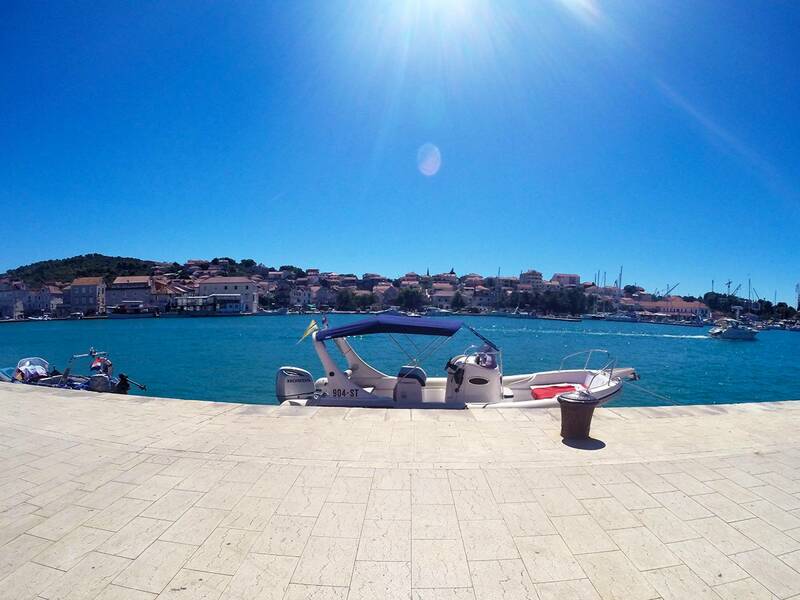 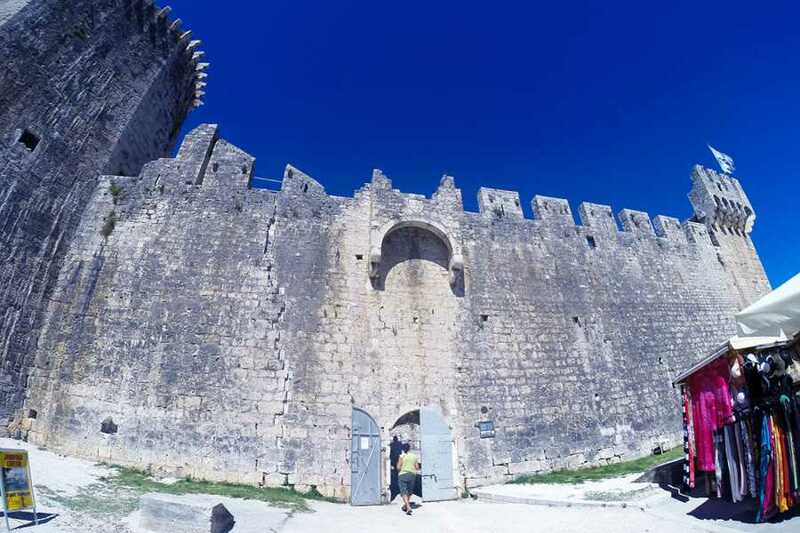 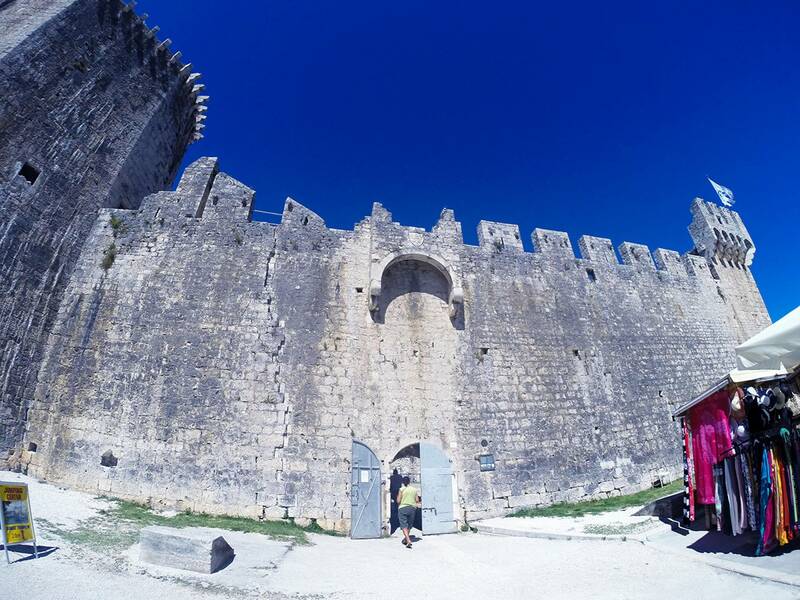 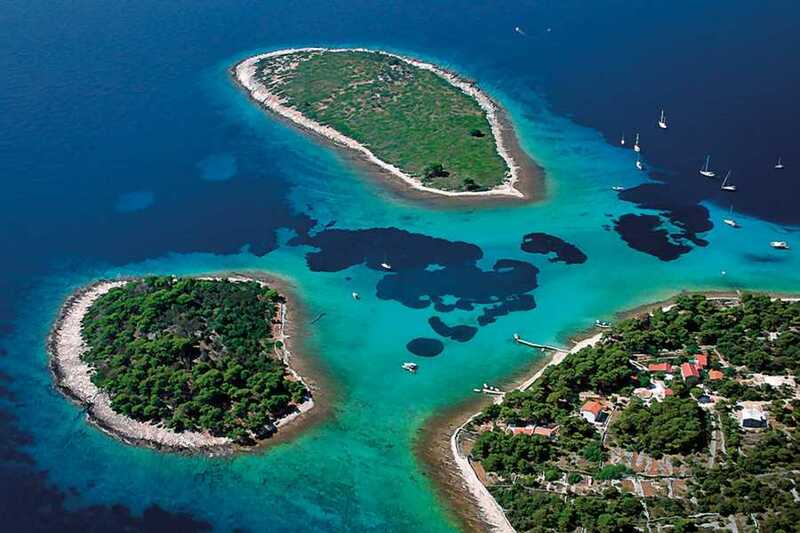 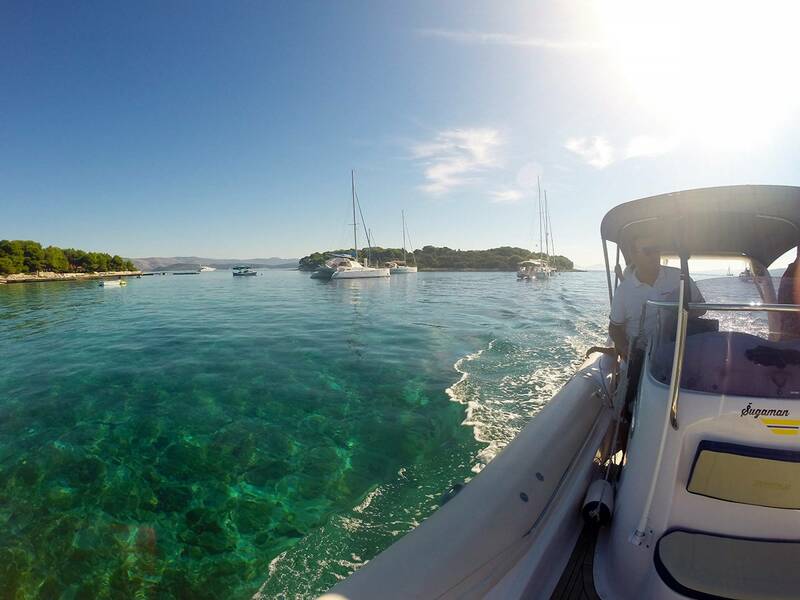 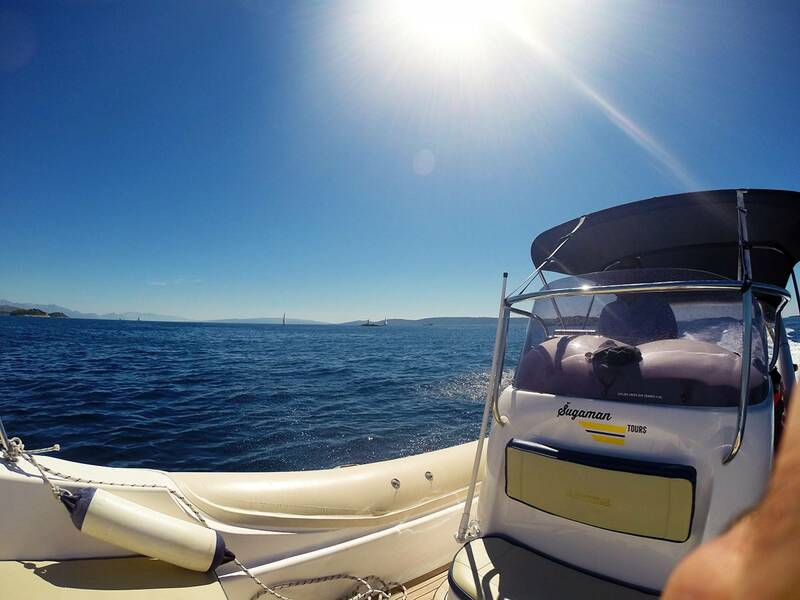 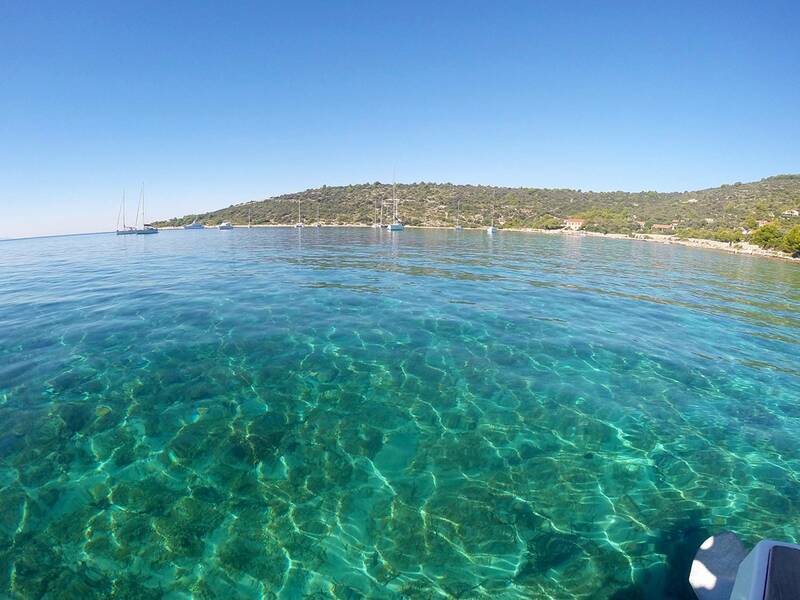 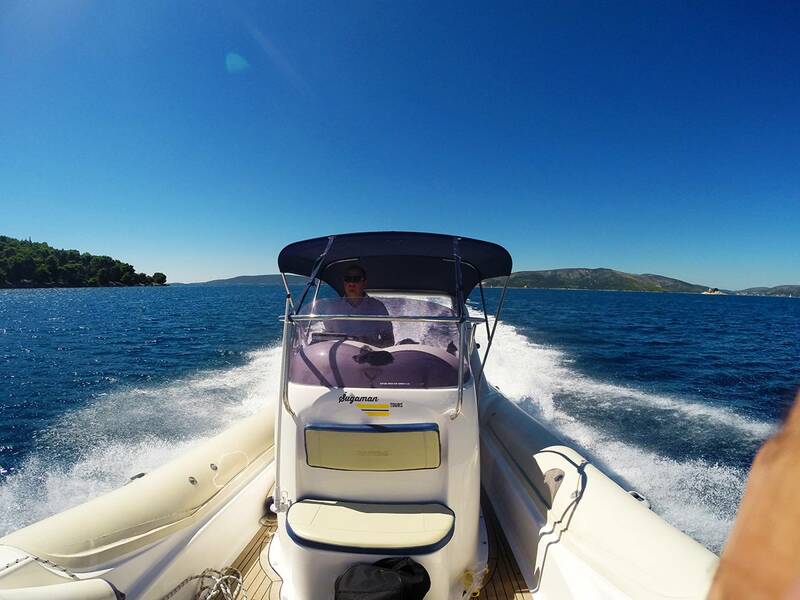 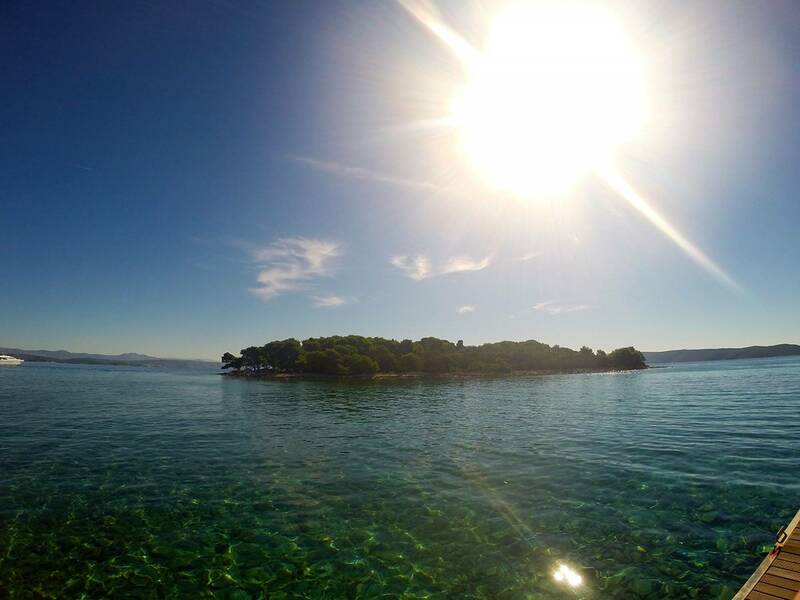 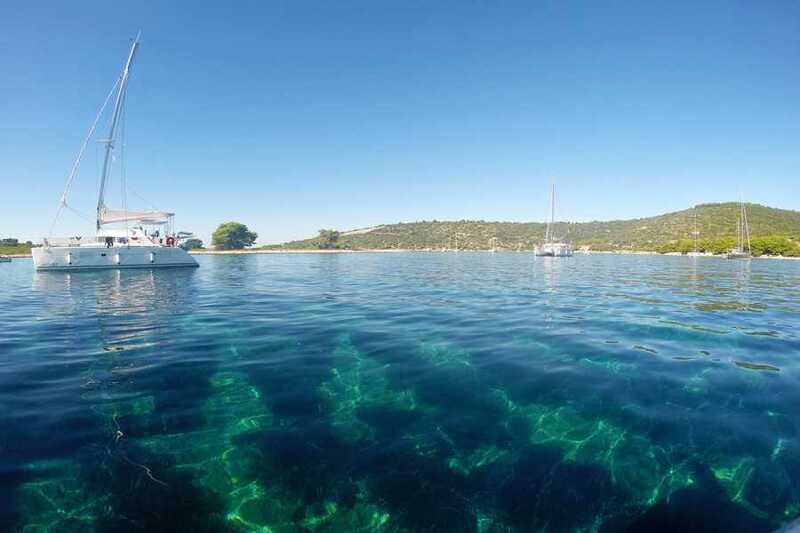 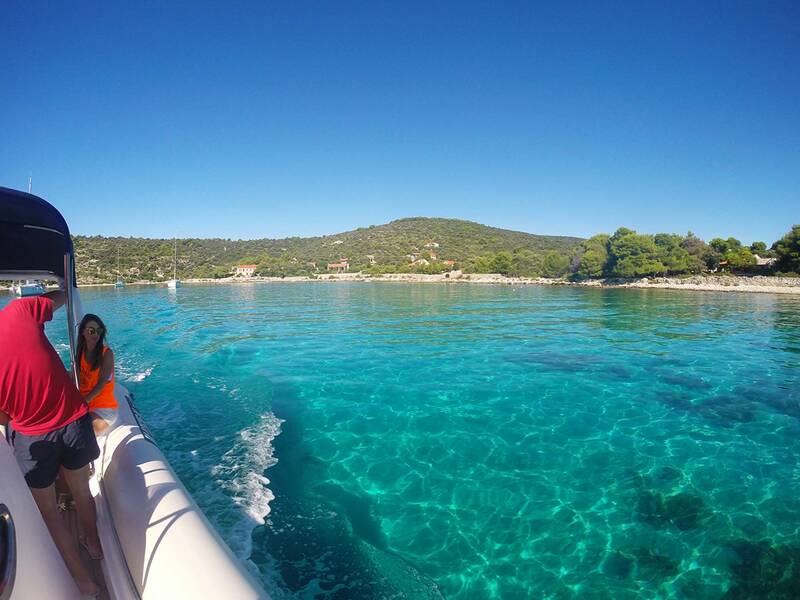 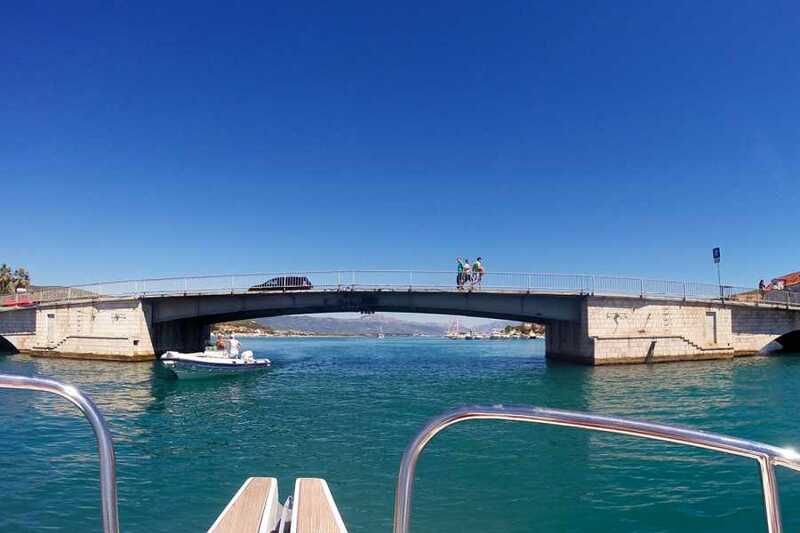 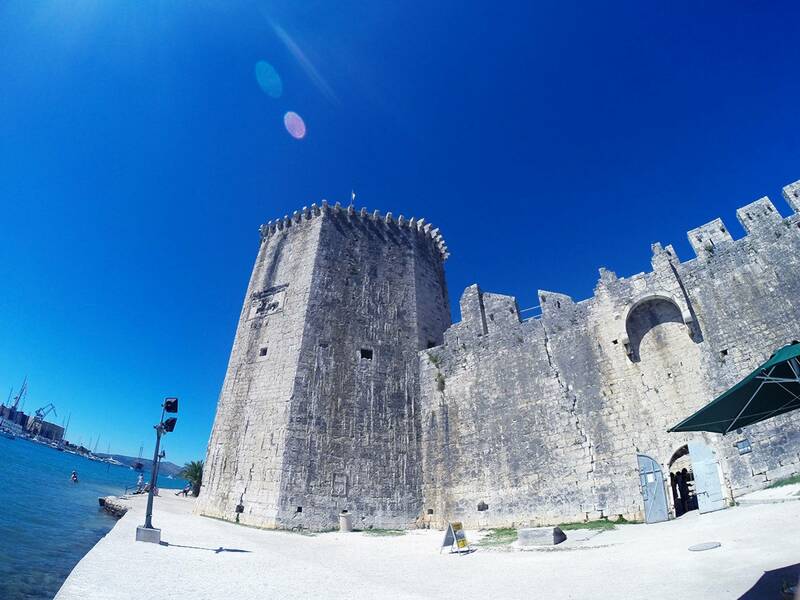 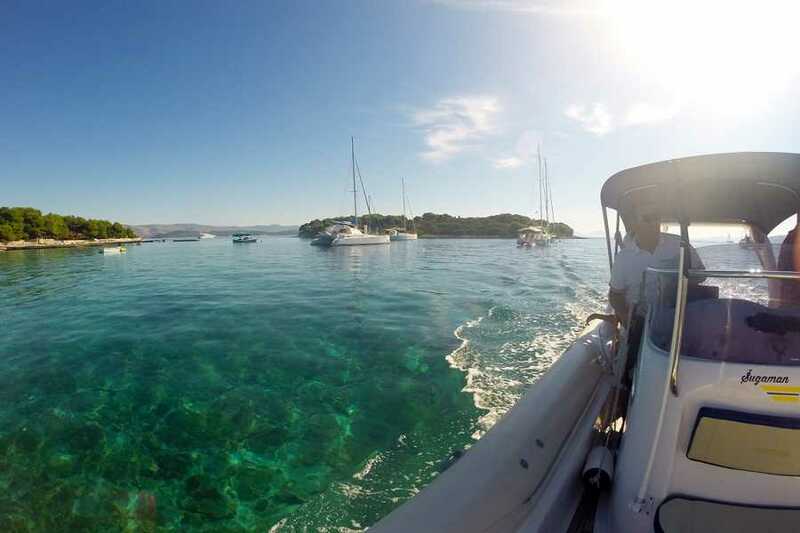 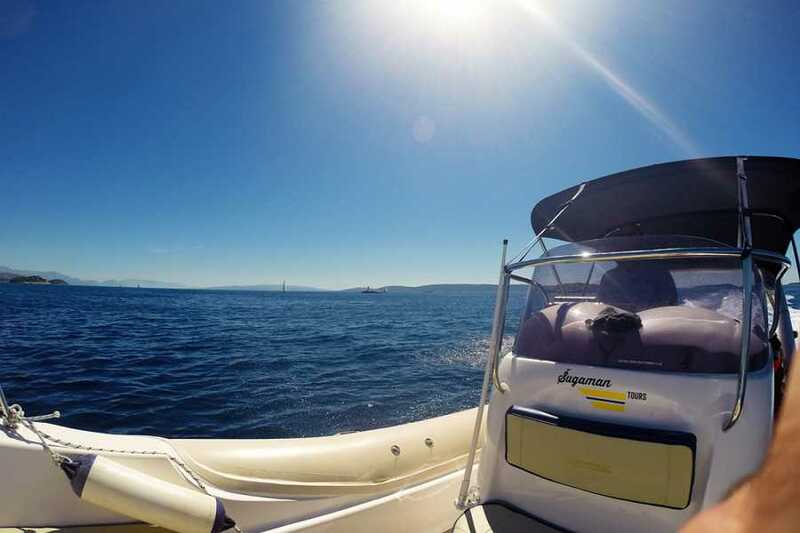 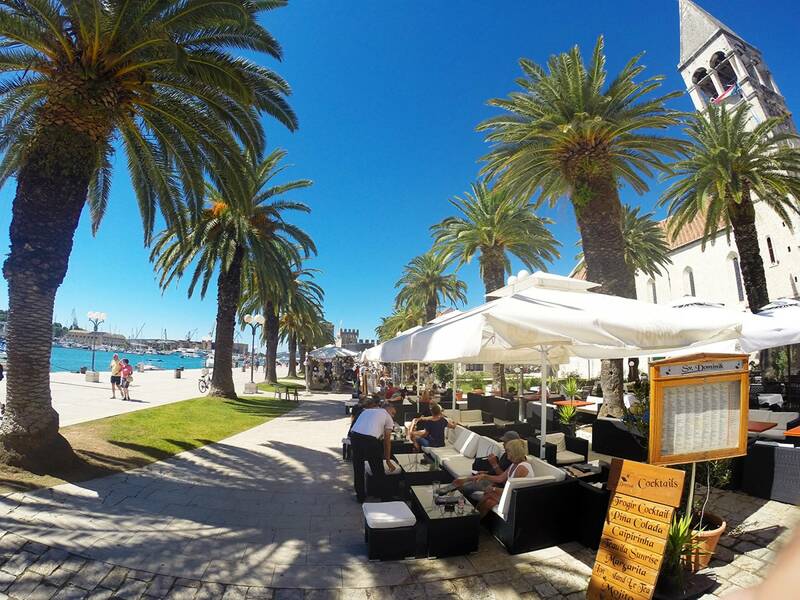 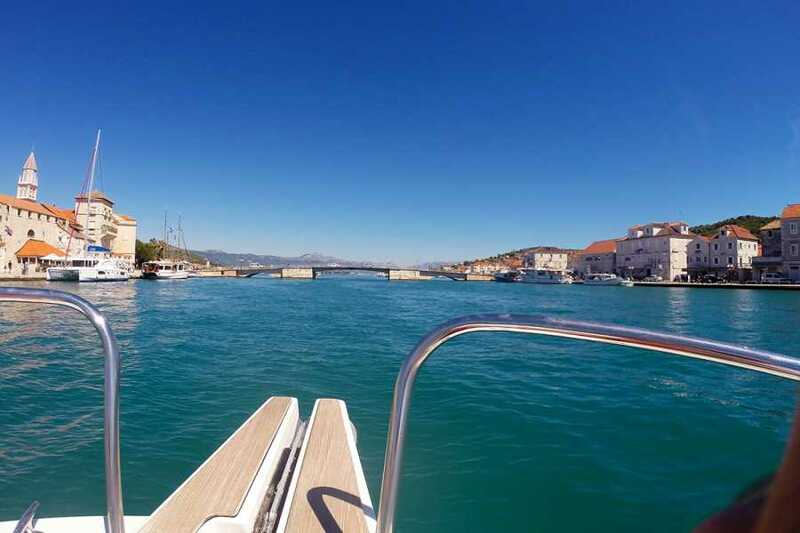 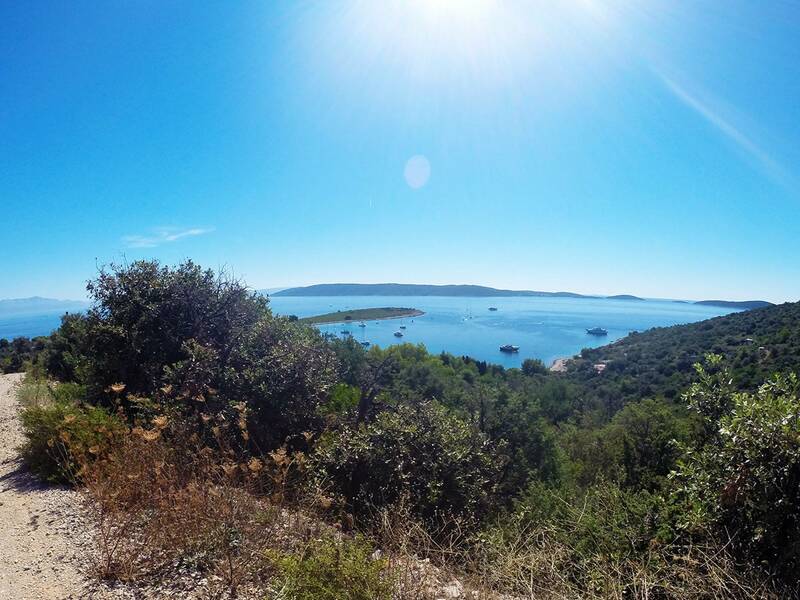 After enjoying the Blue Lagoon, we will start our cruise back to Split, during which you can simply relax and enjoy the panoramic view of Trogir. 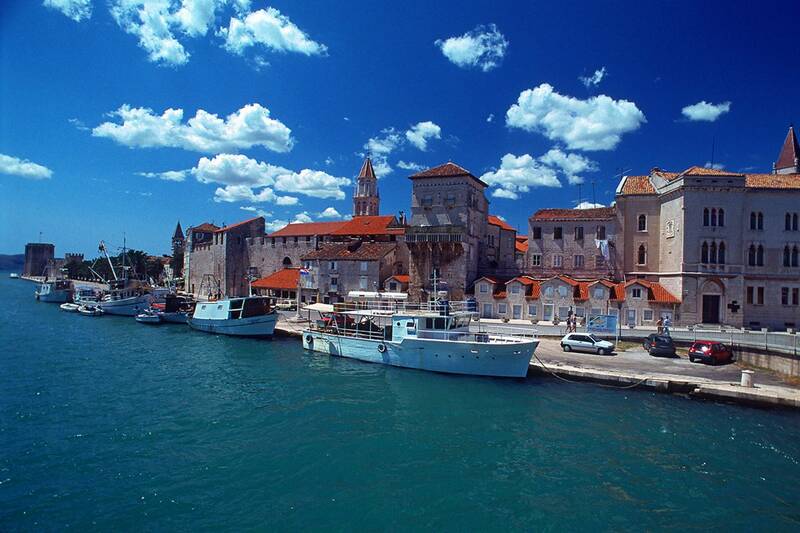 Admire the astonishing city, founded in the 3rd century. 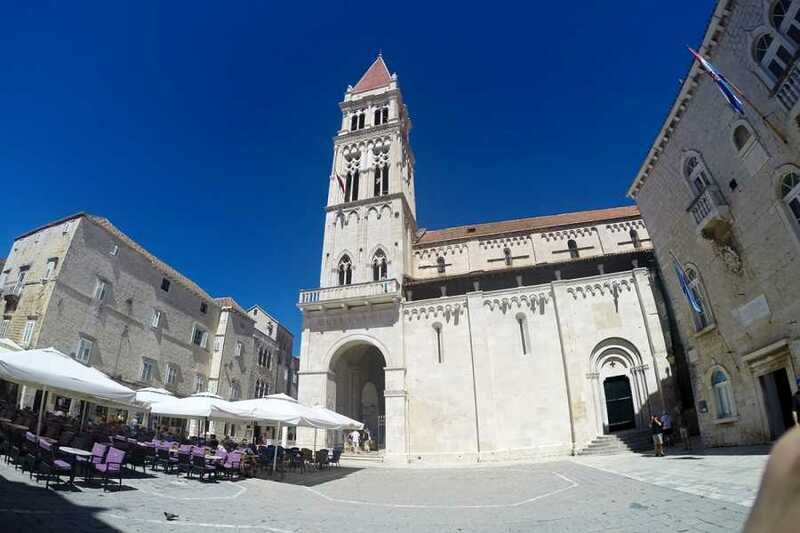 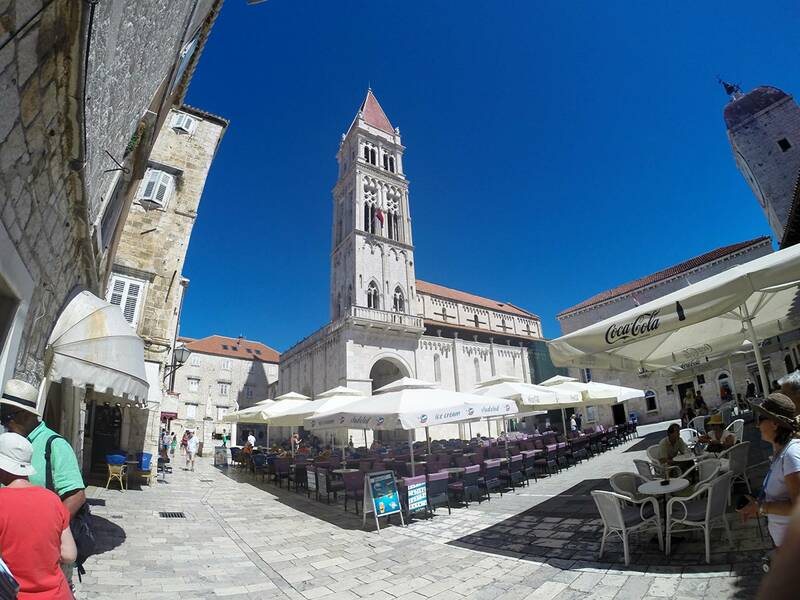 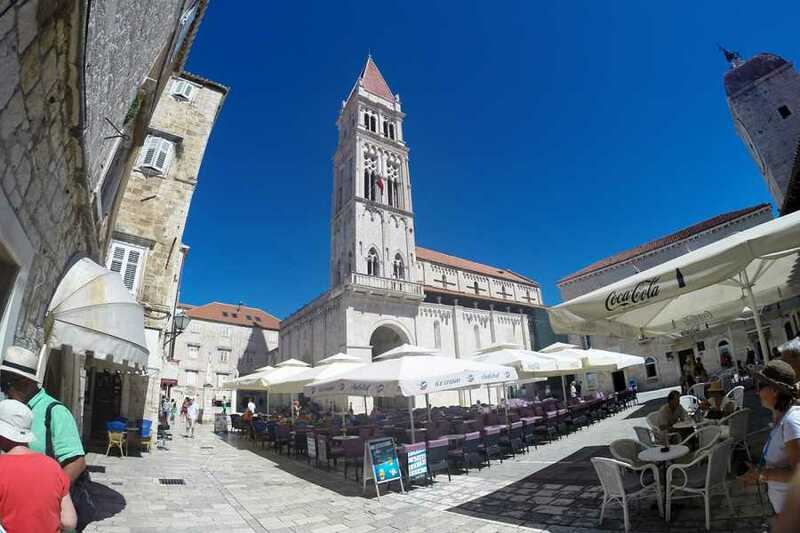 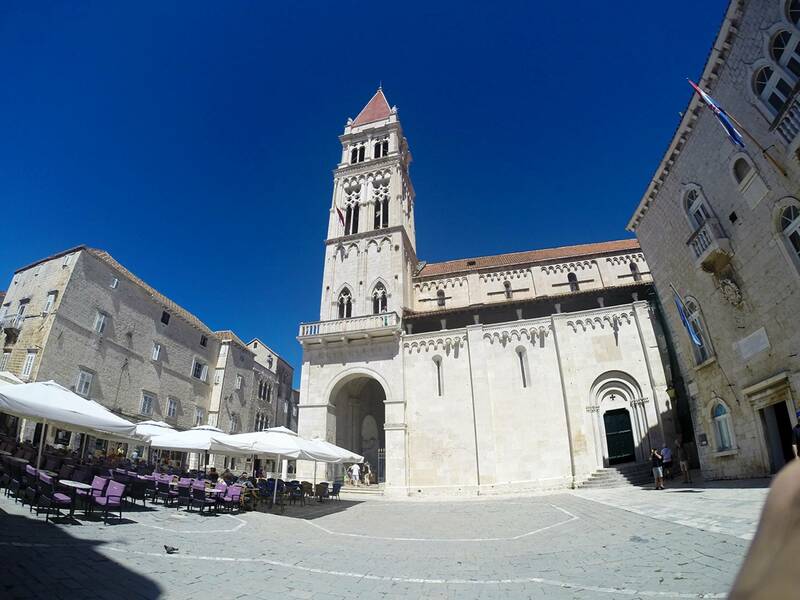 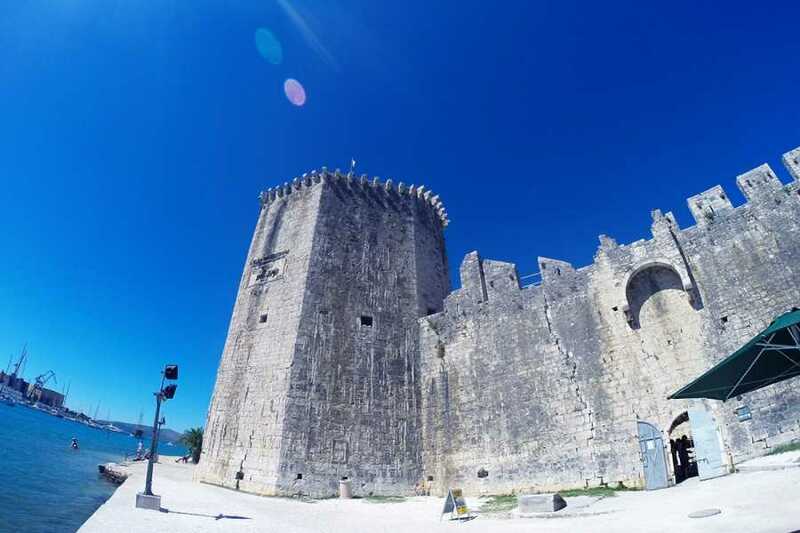 Take a picture of this UNESCO World Heritage site, which is one of the best-preserved examples of a Romanesque-Gothic architecture not only in the Adriatic, but in all of Central Europe.